This month is all about LOVE! St. Michael the Archangel channels his message on Lifting to the Highest Love Possible, that can only come from God Himself- which is always with us. 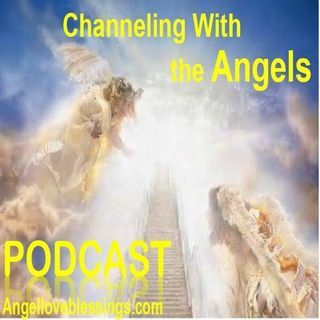 St. Michael is assisted with the Cherubim and the Heavenly Host in a very gentle, and very loving, "Angel Love Exercise" that is available for all who listen in this February Podcast of LOVE ! Enjoy! Channeling a message from the Angels and Archangels ... See More to bring greater love, joy, peace, and harmony for everyone!